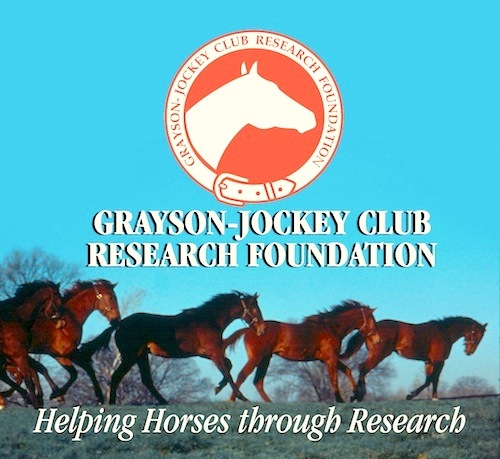 The horse featured was a three year old that had been suffering form a fluctuating forelimb lameness for several days. The blood supply to the affected foot was increased (increased heat and bounding digital pulse). 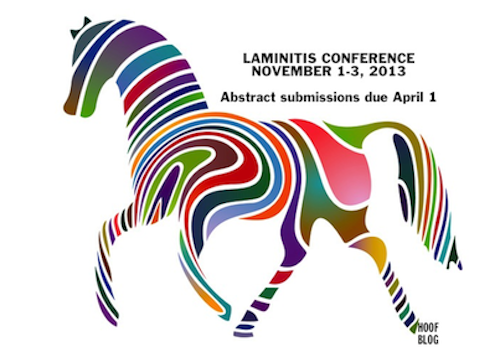 for the 2013 conference, to be held November 1-3 in West Palm Beach, Florida. If you were in the business of selling trucks, wouldn't a farrier be your ideal customer? The answer would be an unequivocal "yes"--assuming your truck can fill the farrier's needs...and the farrier wants a new truck. One of the best things about the Hoof Blog is hearing from people inspired to share how they would use different materials or methods to achieve the same thing. 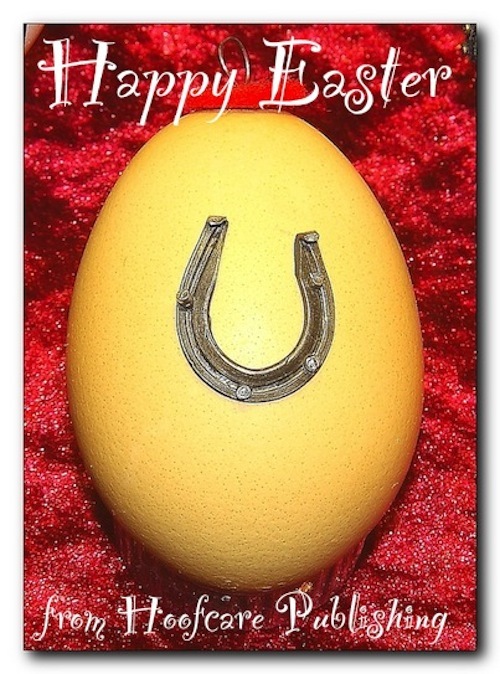 “Gotcha!” Farrier David Duckett FWCF used the worst horseshoe he ever made to prove his point: there's much more to forgework than meets the eye. Or was it: "the eyes have it"? His exploits launched a great tale that will be passed through the farrier world and probably cause many a farrier to burn a forearm. 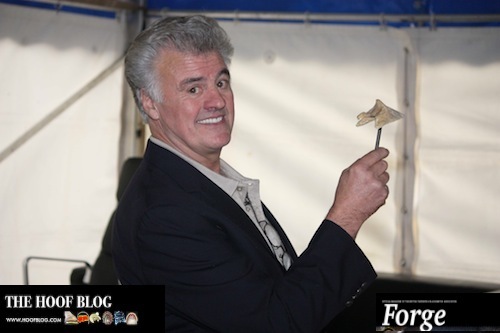 In this photo, he's balancing a coffin bone on the end of a pen at "Duckett's Dot". Photo used with permission of FORGE Magazine and Gill Harris (thanks!). 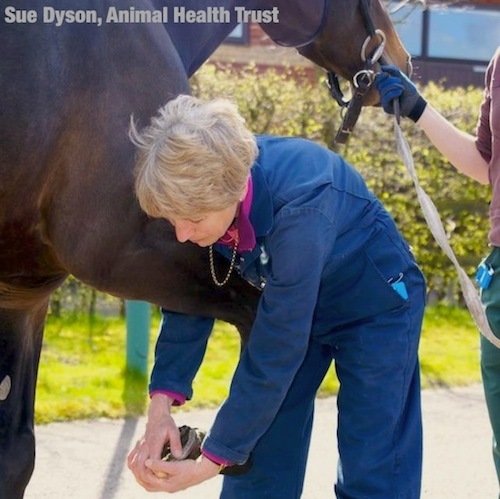 World-renowned equine orthopaedics expert Dr. Sue Dyson will deliver the Frank J. Milne State-of-the-Art Lecture during the American Association of Equine Practitioners’ 2013 Annual Convention in Nashville, Tennessee, December 7 – 11. 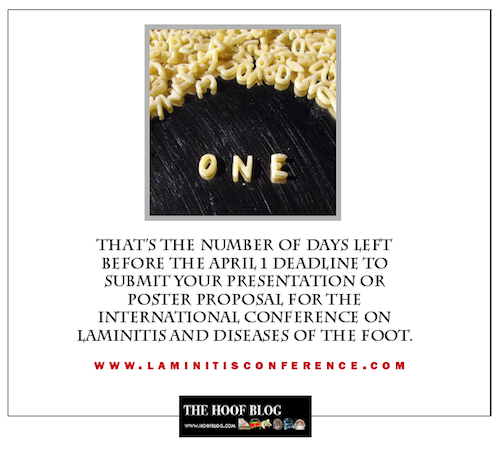 Her lecture, “Equine Lameness: Clinical Judgment Meets Advanced Diagnostic Imaging”, will focus on three key areas: the recognition of lameness; new knowledge about the limitations of diagnostic analgesia; and the value of MRI in diagnosing foot-related lameness. Graduate farriers in Great Britain recited the inaugural pledge to their profession. On February 28, the Worshipful Company of Farriers and the Farriers Registration Council, held a ceremony in the Long Room of the Honourable Artillery Company, London. That day, 44 new farriers – including two women – were admitted to the Farriers Register of qualified farriers allowed to shoe horses in Great Britain. The French study is illustrated with this photo of maggots at work on a wound. 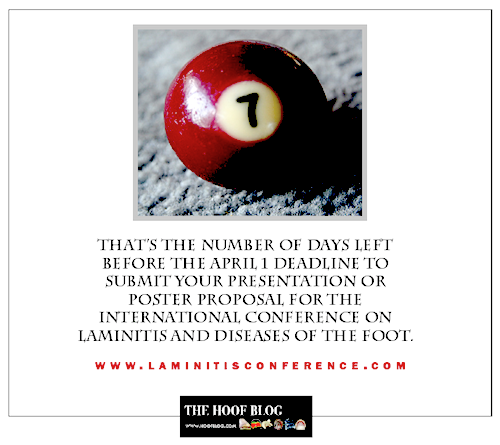 A press release from the Equine Veterinary Journal arrived at The Hoof Blog this week. 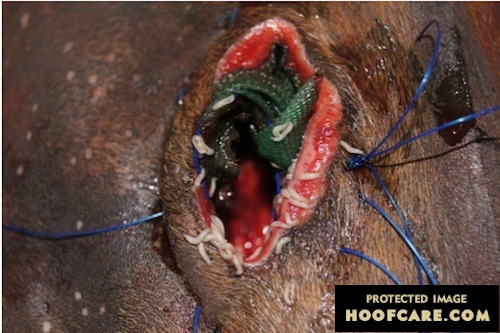 It heralds a French study that documented the successful use of sterile maggot debridement therapy in treating wounds in horses.